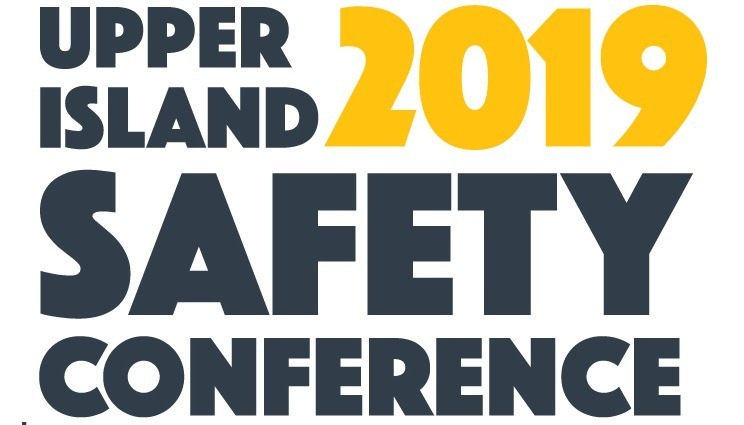 The 10th Annual Upper Island Safety Conference is open for registration and this year’s event will take place in Campbell River at the Strathcona Gardens Recreation Complex on May 27-29. The Conference and Trade Show Exhibition features 15 educational sessions, 2 keynote speakers, 3 post-conference training sessions, and 25 exhibitor booths. From the most experienced safety professional to new safety committee members, more than 250 delegates from Western Canada are expected to attend. 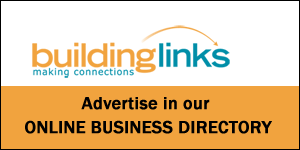 To register for North Vancouver Island’s premier conference on safety, view the program guide or for more information on becoming a vendor, visit www.upperislandsafetyconference.ca.